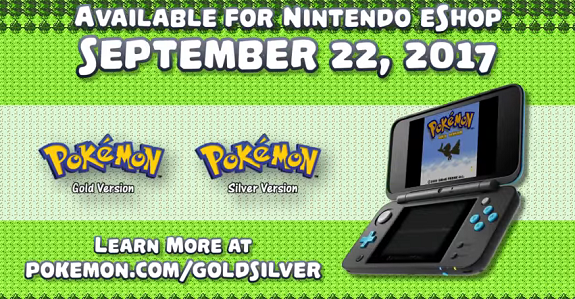 Pokémon Gold and Silver (3DS – Virtual Console) comes out on September 22nd worldwide. During the Japanese Nintendo Direct presentation, it was announced that Pokémon Ultra Sun and Ultra Moon would also get a Dual Pack in Japan. It will come with two Serial Codes, that can be redeemed for 100 Poké Ball each. Here’s the latest mini-trailer for Pokkén Tournament DX, introducing Garchomp!